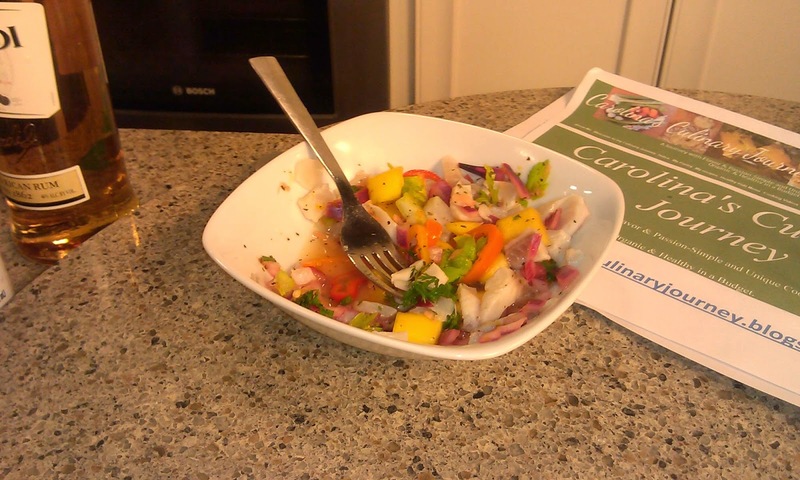 Ceviche is raw seafood cooked with lime juice. 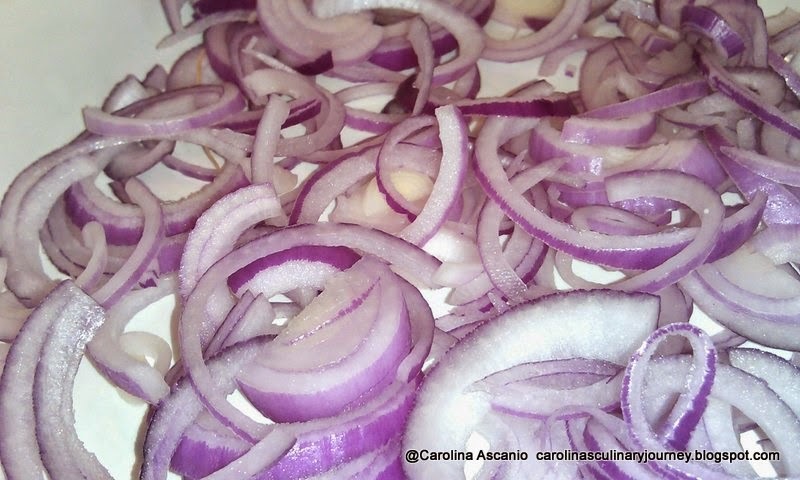 Is popular in South American and Central America. 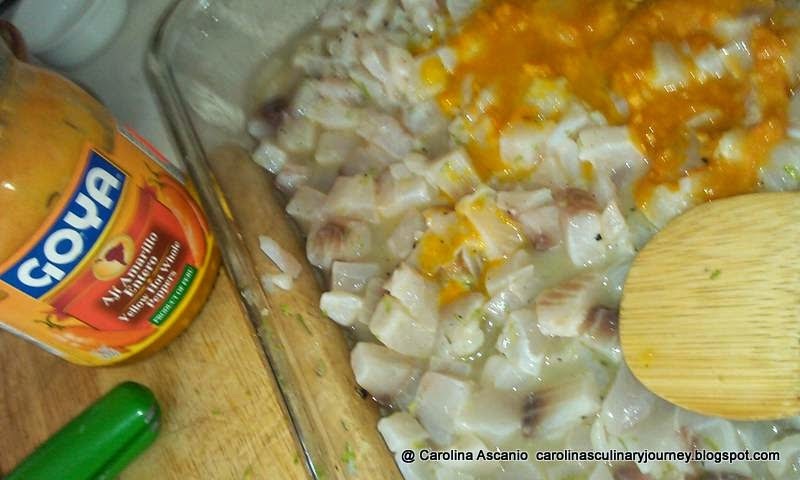 Every country has their own version of Ceviche and the best one is from Peru. 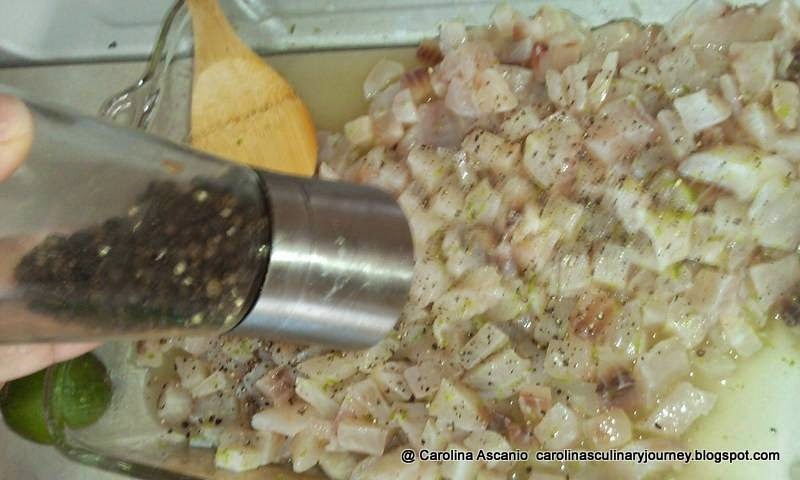 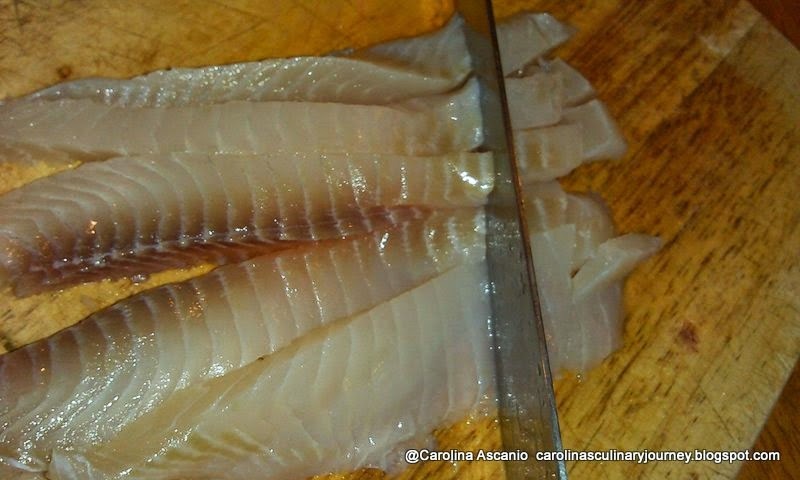 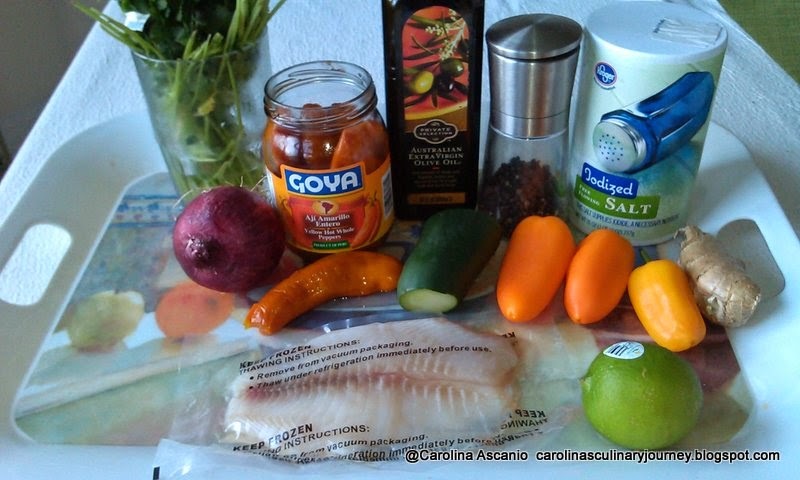 You can prepared ceviche with tilapia, with shrimp, red snapper, halibut fillets, sea bass fillets or you can use a mixture of fish and shrimp. 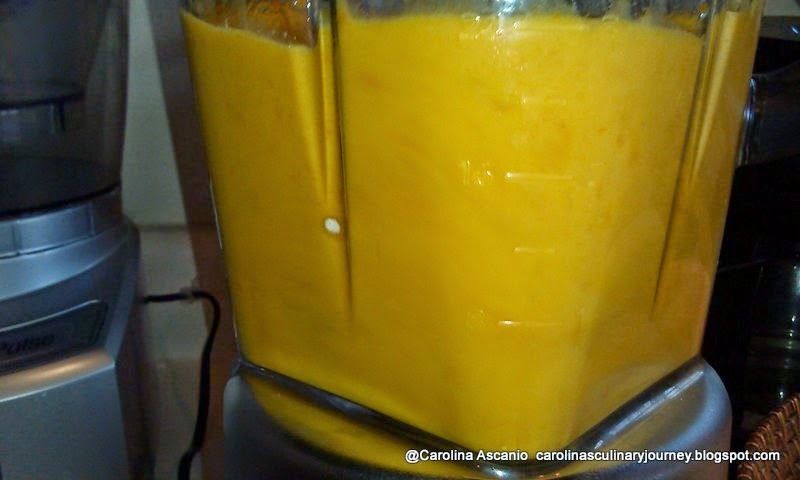 These days that people add some mango and avocado but is not the traditional way, is more gourmet and is still delicious. When I prepared and served in my parties the Ceviche is just gone, it take me longer to put on the table that disappear from the bowl. 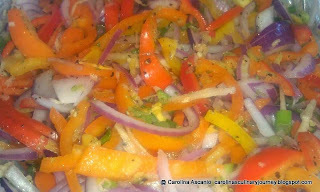 That is as good you can imagine to be gone so fast! 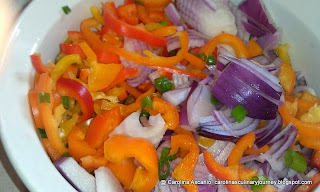 The combinations of the colors of the vegetables is so beautiful and is so flavorful and smell wonderful. I s a very yummy and fresh dish!!! 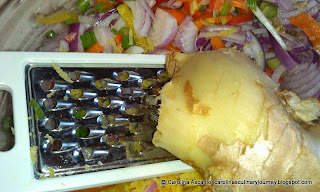 I invited you to prepare my recipe and please share your experience. 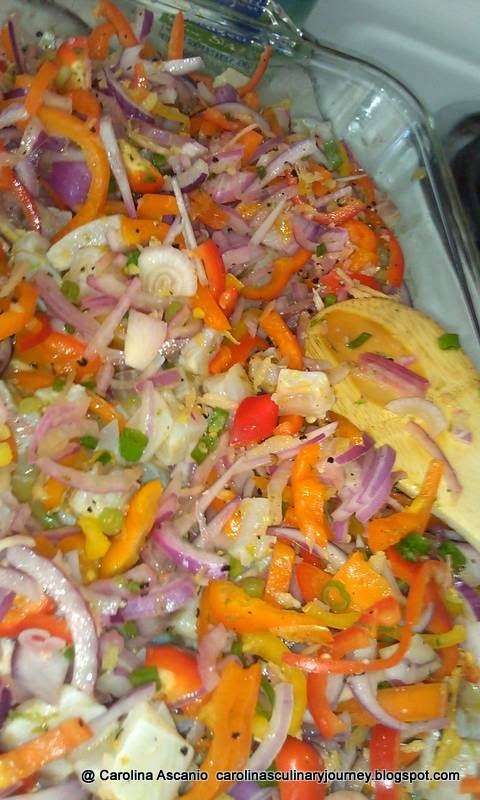 You will love it and will be the hit of your party!!! 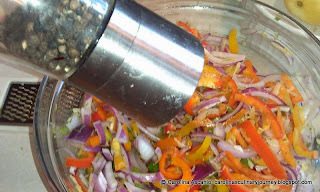 If you do not have mini pepper you can just use regular pepper. Personally I prefer mini sweet peppers (the mini peppers have a great flavor). 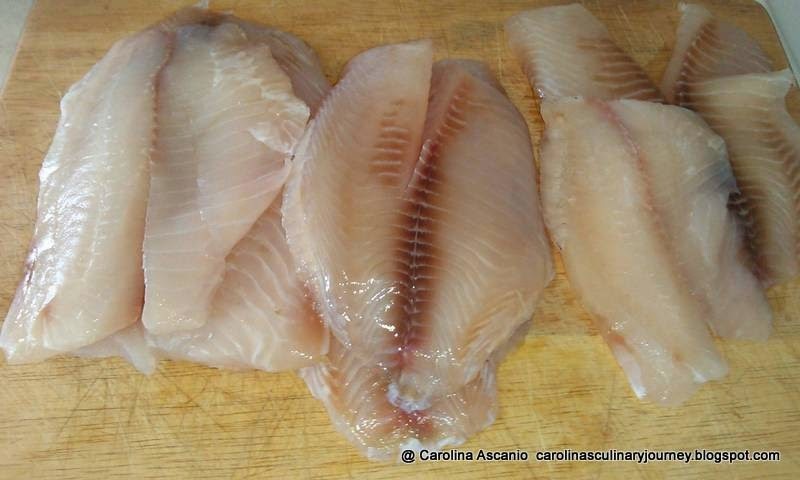 Rinse and dry the fish with paper towels. 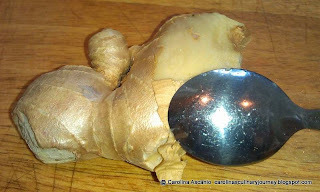 Dice the fish (1/2-inch dice –bite size). If you are using shrimp use cleaned shrimp (deveined the shrimp). 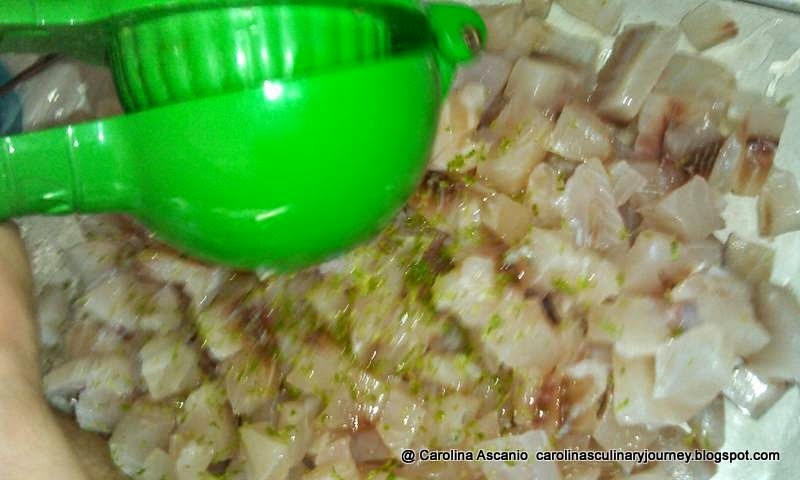 In a glass bowl put the fish and add the lime juice to marinate the fish (Be sure that the lime juice cover the fish.) 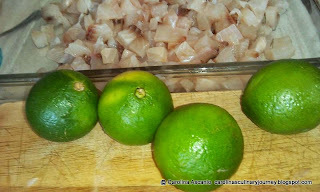 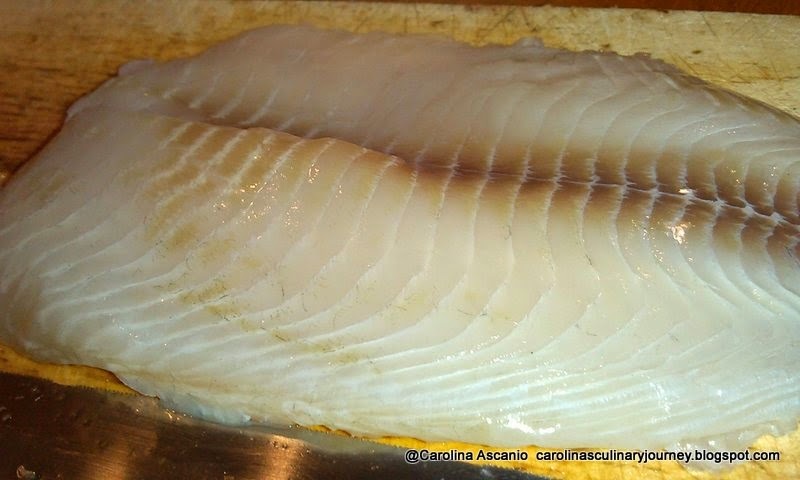 Kept in in the refrigerator for half hour or overnight (the lime juice will cook the fish) if you make a large amount. 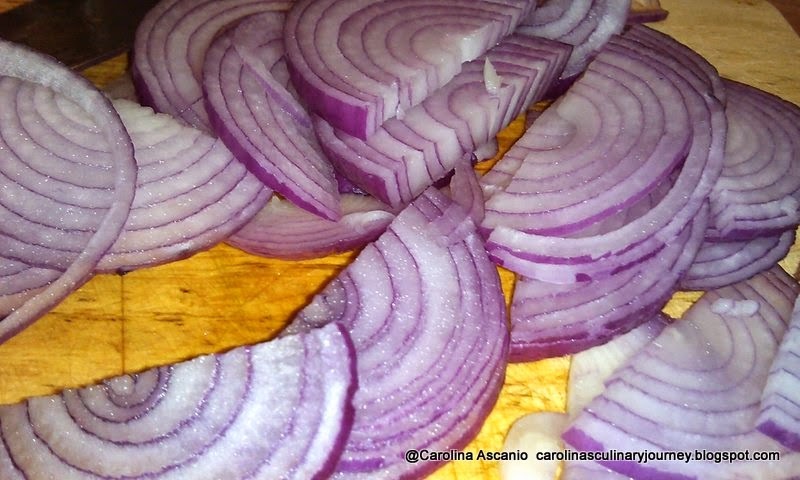 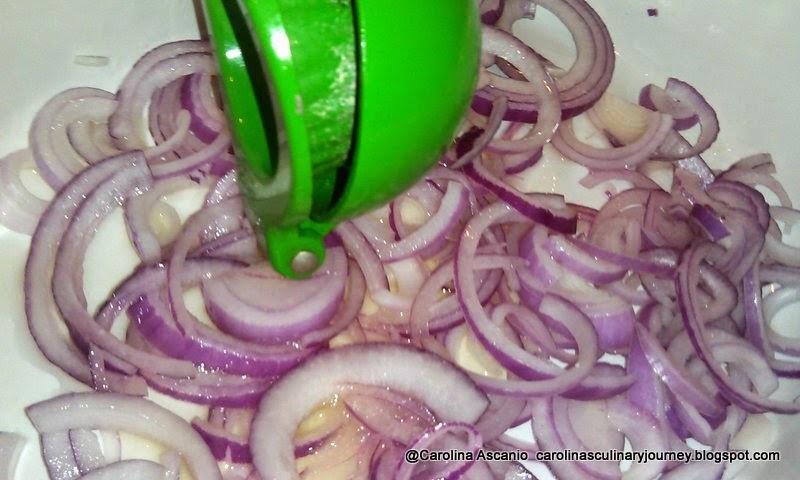 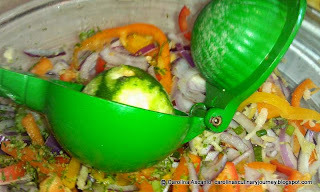 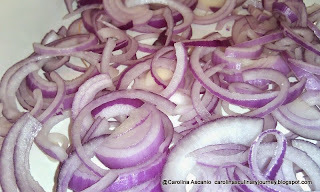 In a separate glass bowl add the onions and the 1/3 cup of lime juice. Add the rest of the vegetables. 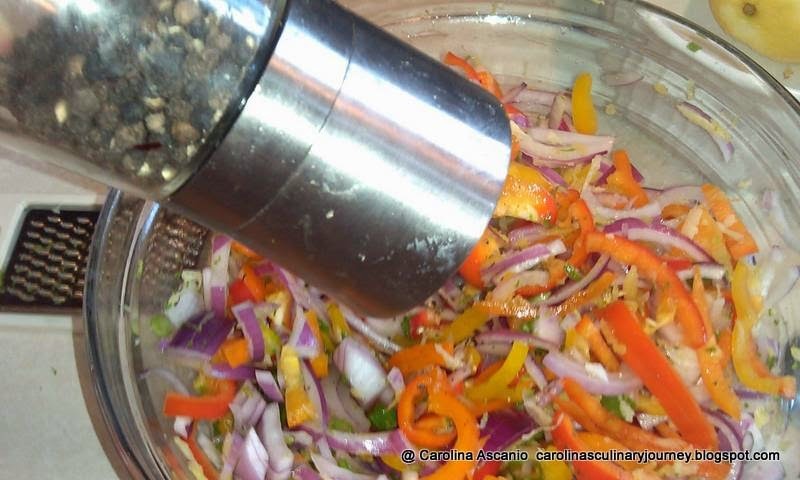 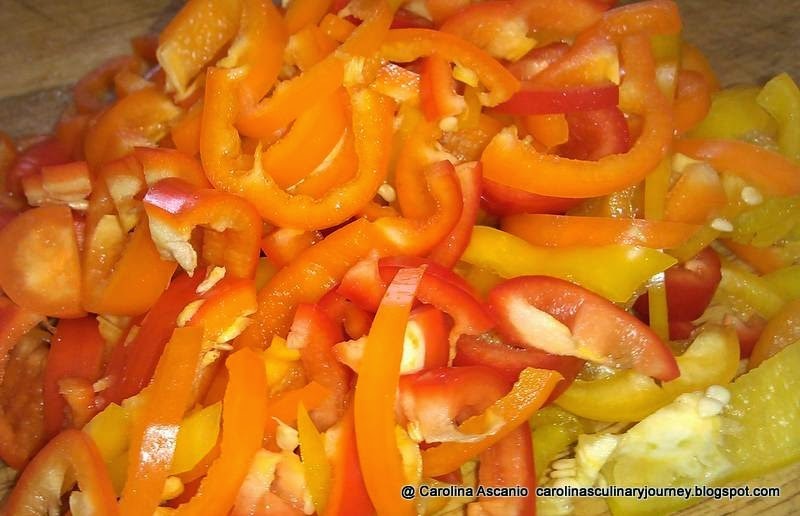 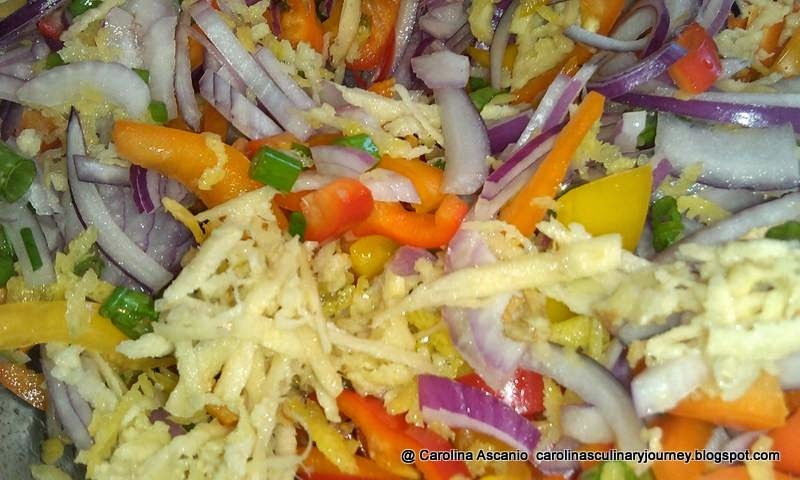 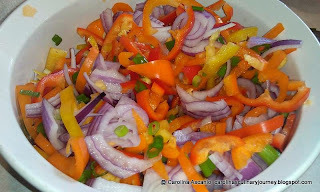 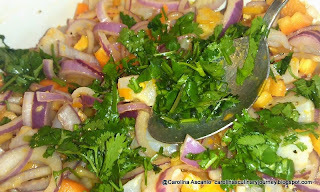 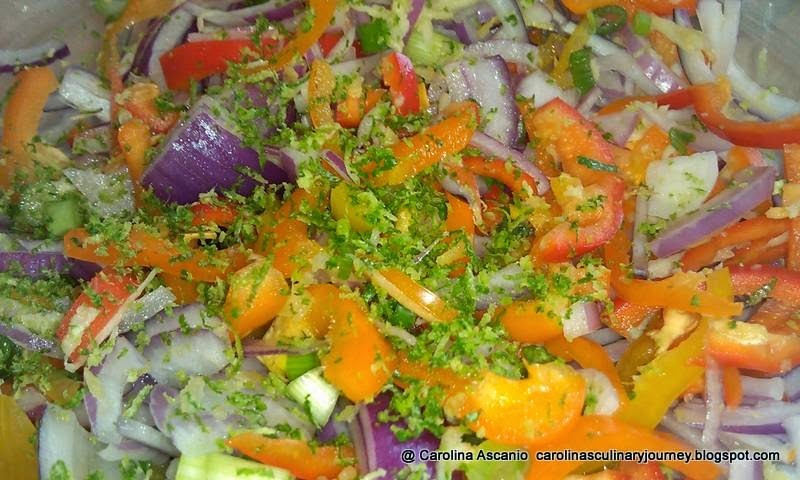 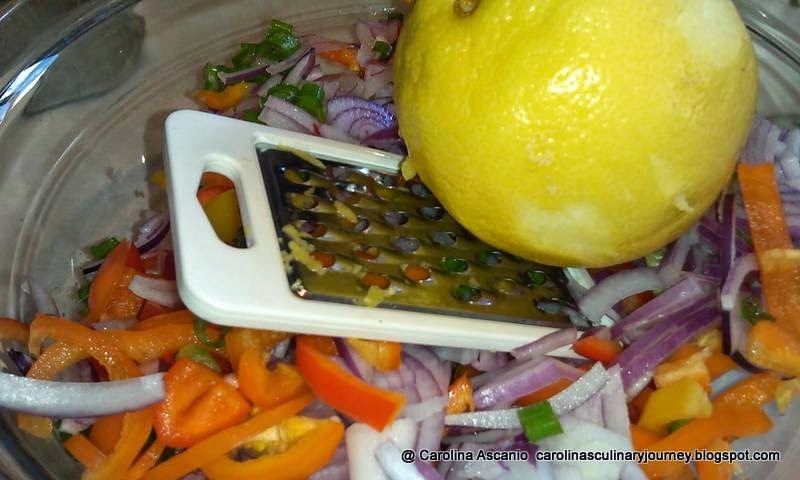 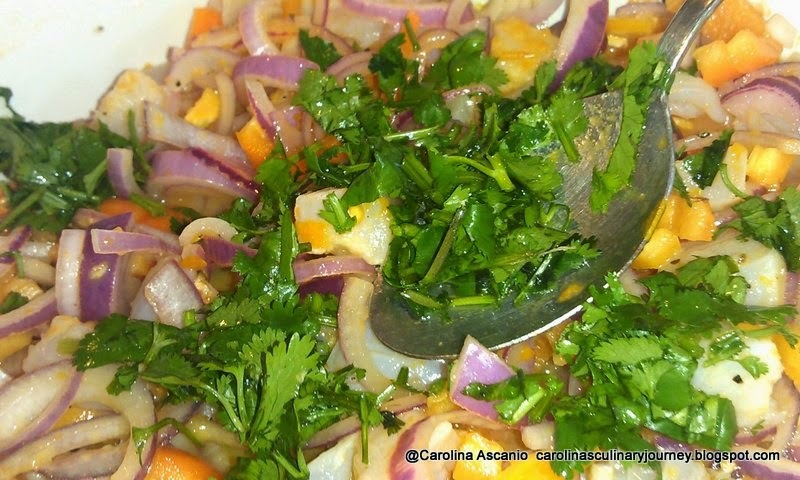 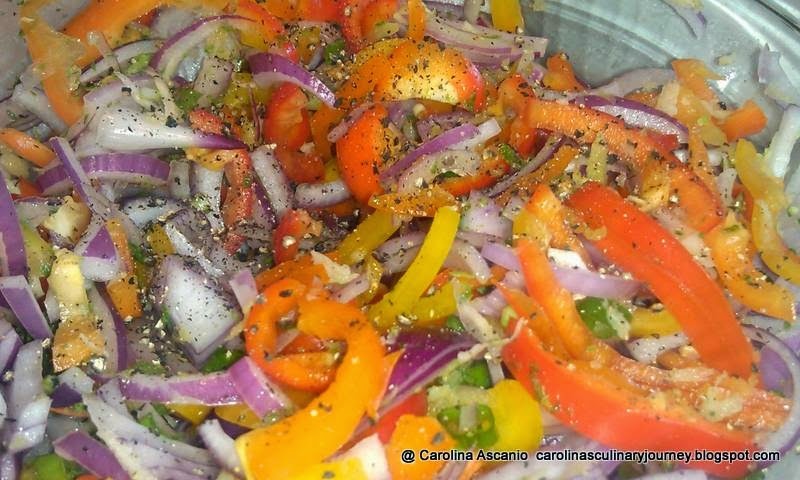 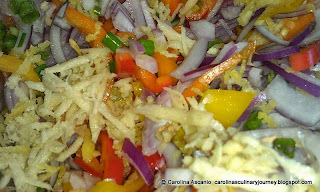 Add the Peruvian yellow pepper paste, the fresh ginger, the olive oil and stir carefully. Put in the refrigerator for half hour. After 45 minutes, take the bowl with the marinated fish and add into the bowl with the marinate vegetables. 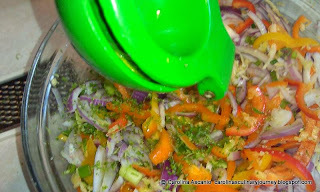 Stir carefully. Add salt and pepper to taste. 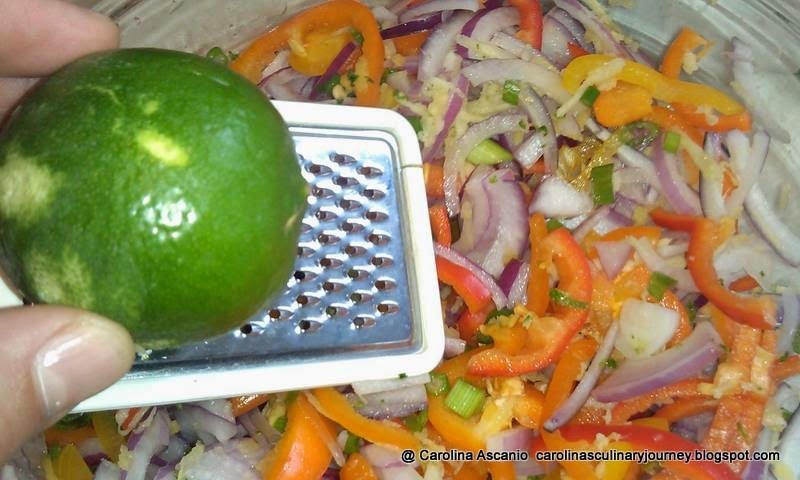 Add the lime and lemon zest and juice of the Limon. Stir again. 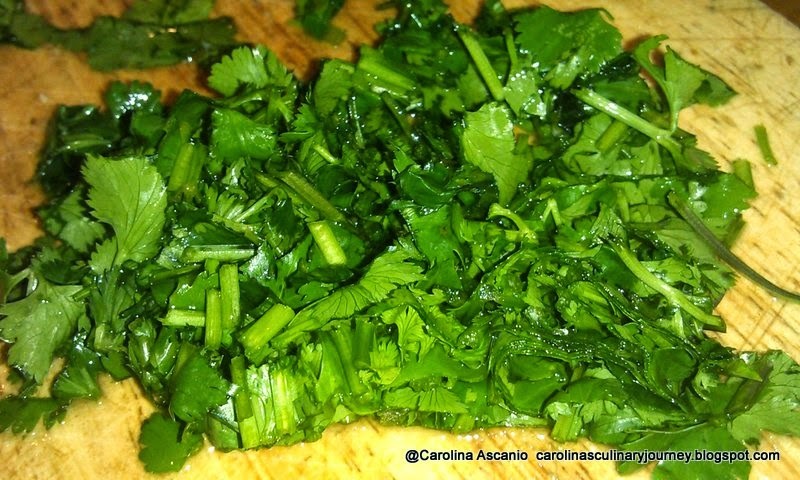 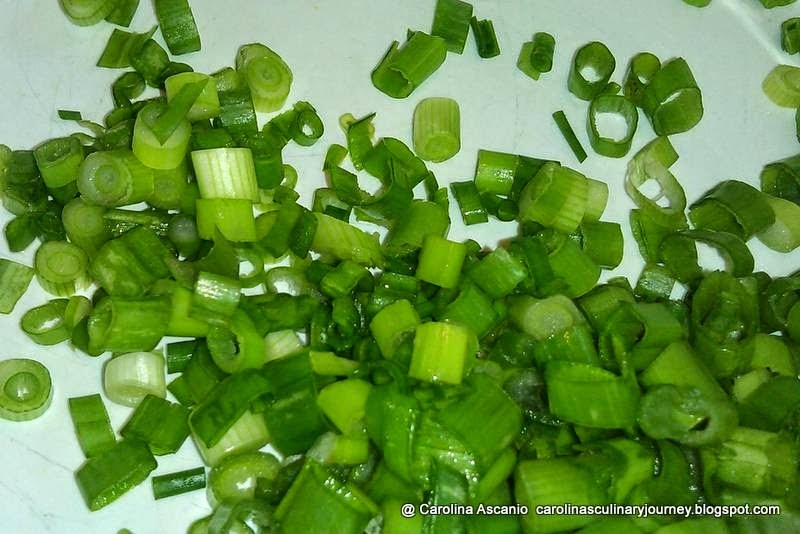 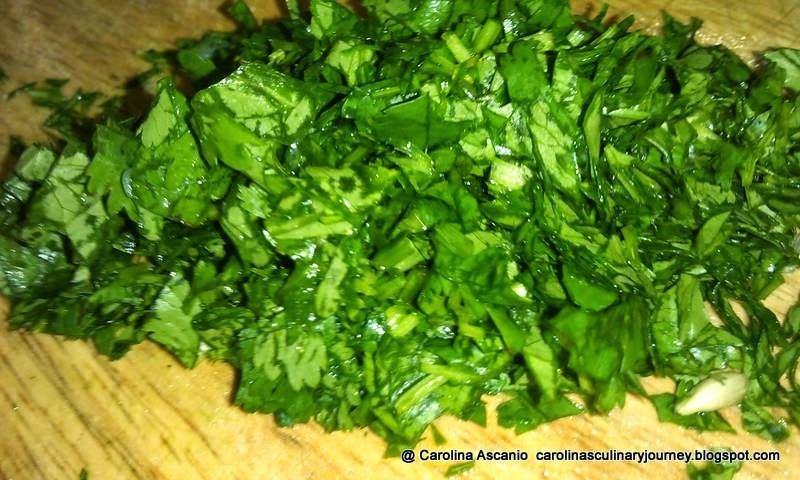 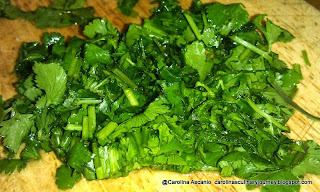 Sprinkle with fresh chopped cilantro. 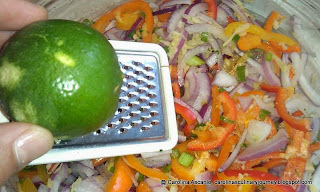 If you would like add a little more o ginger and pepper paste if you like it more spiced. 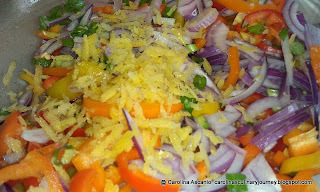 The Peruvian Yellow Hot Pepper you can find it in Latin or Mexican groceries in paste or in pieces that you can blend with a little of olive oil to make your own paste. 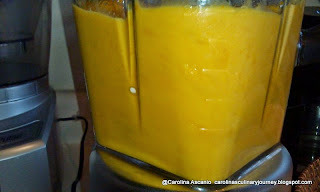 Also if you want add some mango and avocado for a very gourmet version you can added now. I recommended you to prepare the dish a least 1 hour ahead. You want the fish be cooked naturally with the lime juice or overnight if you are planning to make a large portion for a party. 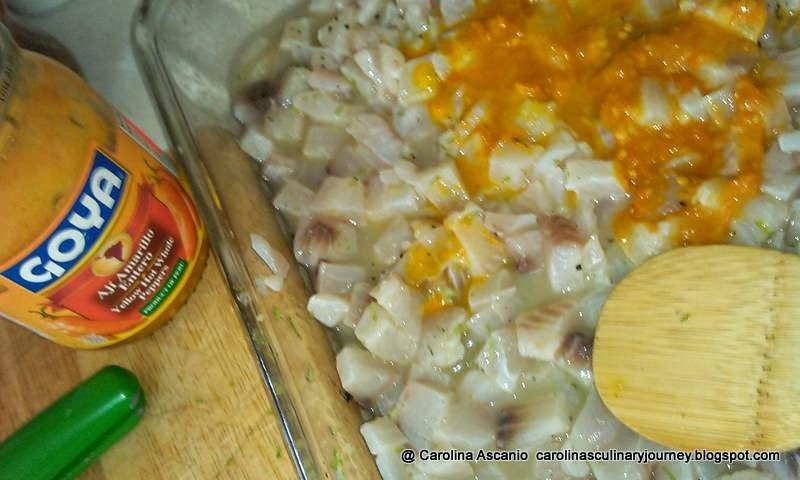 People will love the ceviche. 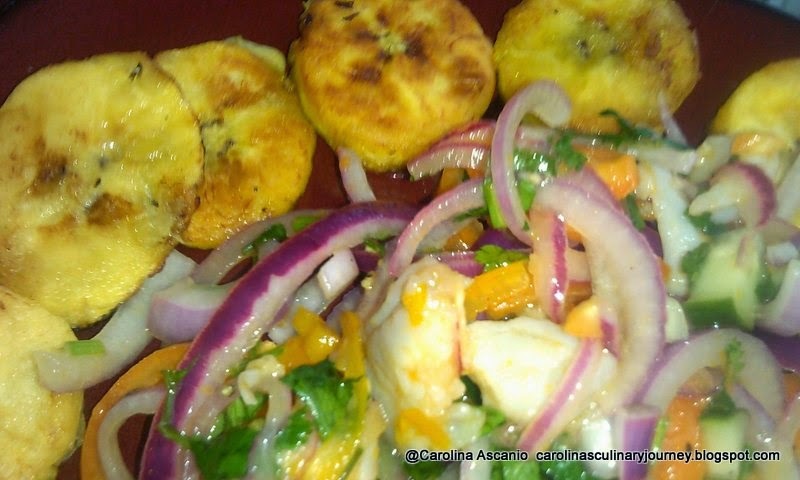 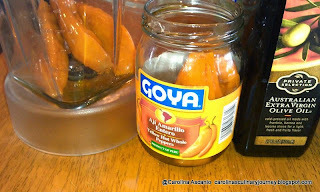 You can eat it with crackers, with green friend plantains chips Fried Green Plantain with Garlic Venezuelan Style, Plantain Chips (Tostoncitos) Cuban Style, with mini Arepas Mini Arepas (Arepitas) Venezuelan Corn Cakes (Gluten Free) or with Mexican chips. Serve it as a seafood appetizer or on the top of a fresh green spring salad in a plate (lettuce, spinach, and/or urugula) and garnish with sliced avocado and diced mango or cucumber. 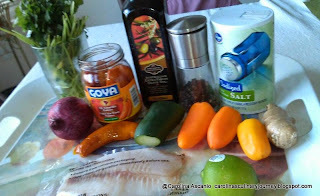 For a Mexican version do not add the Peruvian yellow pepper. Instead add 1 cup of tomato clam juice for SPICY V8, 2 tablespoon of ketchup, a dash of Tabasco. 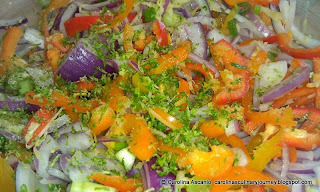 After the Ceviche is gone I love to drink the left juices-the juices are so full of flavors- I always look for that moment!